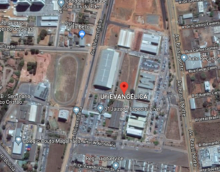 Researchers, professors and course directors participated in the launch of the International Portfolio of Researchers of the Evangelical Educational Association – AEE. 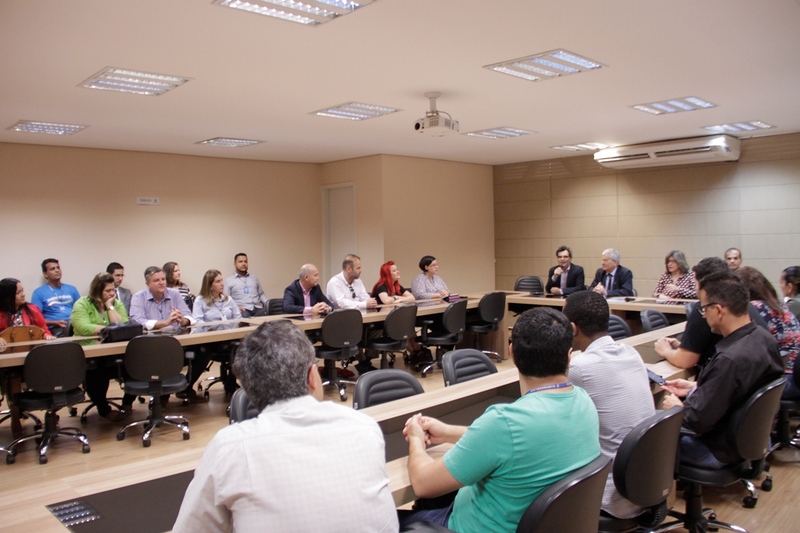 The Academic Associate Provost, prof. Marcelo Mello, the Associate Provost for Graduate Studies, Research, Extension and Community Outreach, prof. Dr. Sandro Dutra, the Academic Coordinator of the International Affairs Center – NAI, Prof. Marisa Espíndola and the NAI Humanitarian Coordinator, Pr. Rocindes. The portfolio shows the curricula of the institution’s research professors. 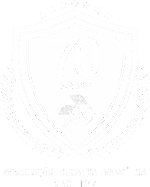 “We have consolidated research on an international level. 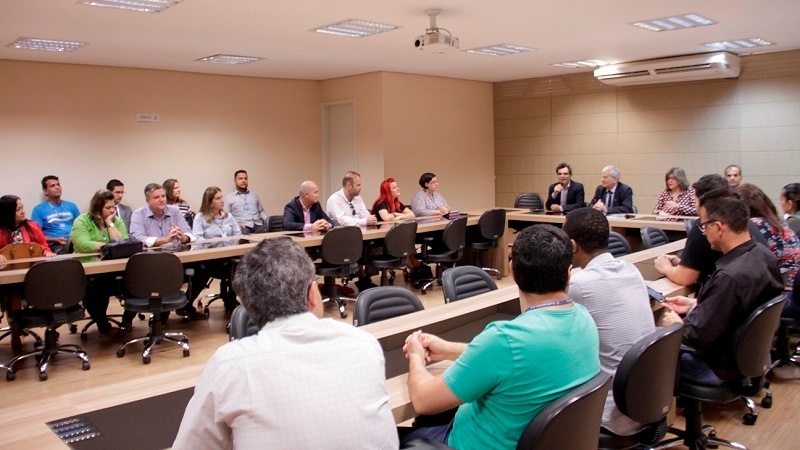 The development of research must exist for the good of humanity”, says Prof. Marcelo Melo. 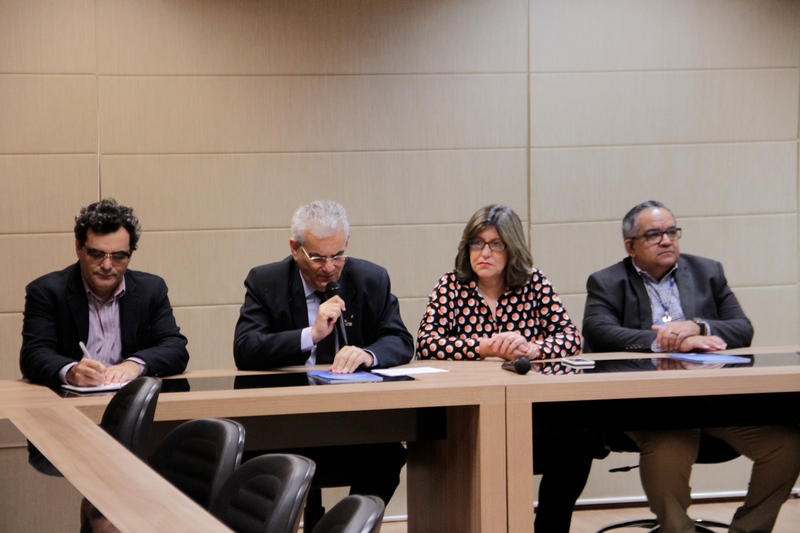 Prof. Dr. Sandro Dutra points out that the institution should invest in the second language of our researchers. “The stricto sensu is not an arm of the institution, but it is the institution as a whole”, he says. Pr. 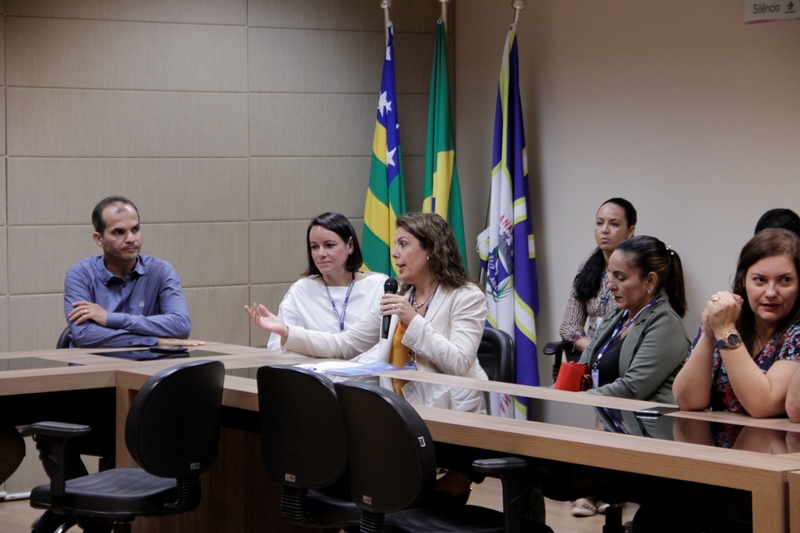 Rocindes spoke on the contribution of UniMISSÕES for International Humanitarian Projects and Prof. Marisa Espíndola stressed how the institution has gained space in terms of internationalization. 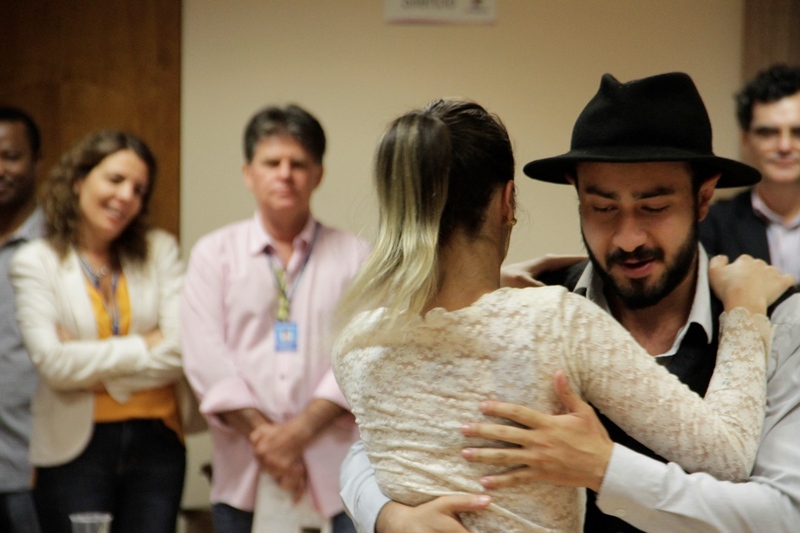 Two international students from Colombia performed a typical dance presentation to end the meeting.